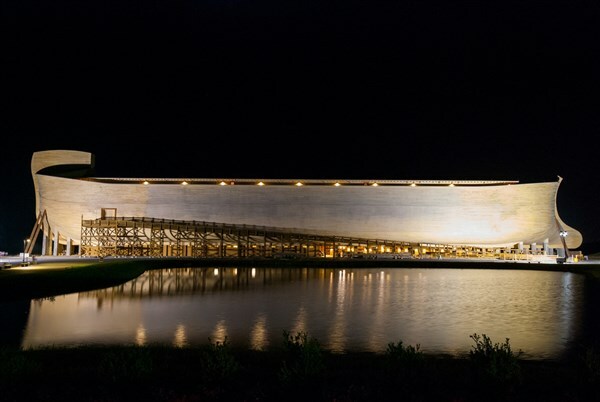 This 4 day tour to Northern Kentucky features both the Creation Museum and the Ark Encounter allowing you to experience the pages of the Bible brought to life! Today we travel to Grove City, Ohio for our overnight lodging at the Drury Inn & Suites. The light fare Kickback Dinner will be available at the hotel this evening from 5:30 - 7:00 pm. After continental breakfast at the hotel, we will visit the Creation Museum. This huge, state-of-the-art facility brings the pages of the Bible to life, casting its characters and animals in dynamic form and in familiar settings. You can also take in a theatre presentation with special effects which takes you on a fantastic quest to find the real purpose and meaning of life. Lunch is on your own and available at Noah's Café. You can visit the Stargazers Planetarium, Petting Zoo, Botanical Gardens and Bookstore. There is so much to do at the Creation Museum! After our visit, we will depart for Florence, Kentucky, for our overnight accommodations. Dinner is on your own this evening. 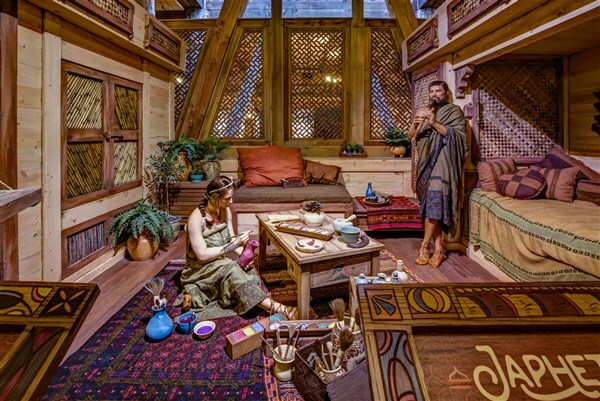 This morning, after a continental breakfast, we will travel a short distance to the Ark Encounter, a one-of-a-kind historically themed attraction. 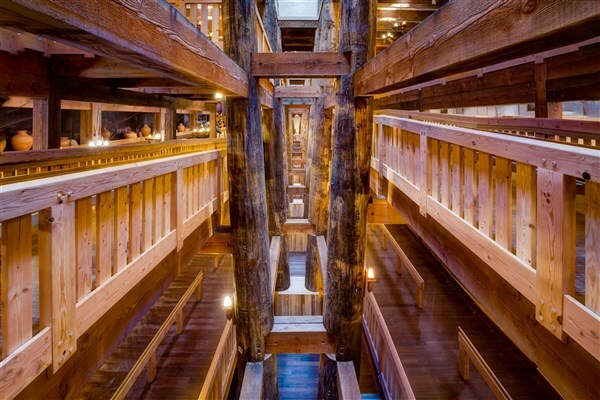 In an entertaining, educational and immersive way, it presents a number of historical events centered on a full-sized, all wood ark, which is the largest timber frame structure in the USA. 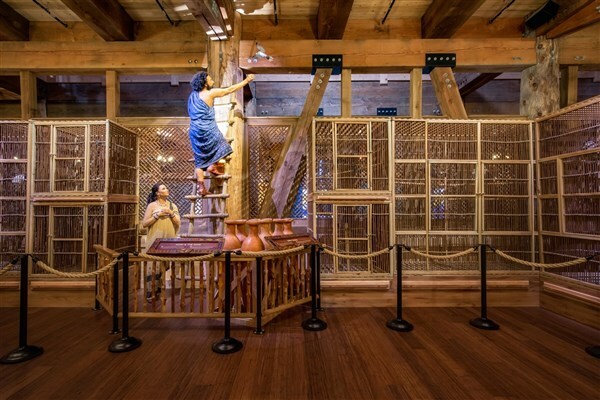 Dozens of exhibits within the ark will bring to life the biblical account of Noah's Ark. 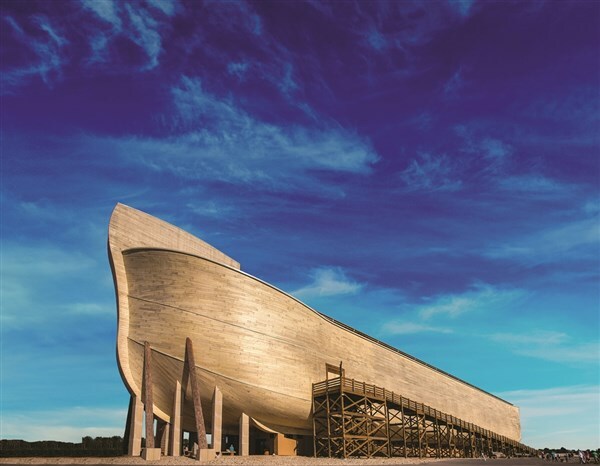 Enjoy the day learning how and why Noah built the ark from Noah himself, see what the animals in Noah's time looked like and visit with modern day animals at the petting zoo. You've probably seen pictures of Noah's Ark in children's books, complete with giraffe heads sticking out of the top. The real Noah's Ark, the one described in the Bible, was huge. It was amazingly seaworthy - a ship that kept the occupants safe during a year-long worldwide flood. 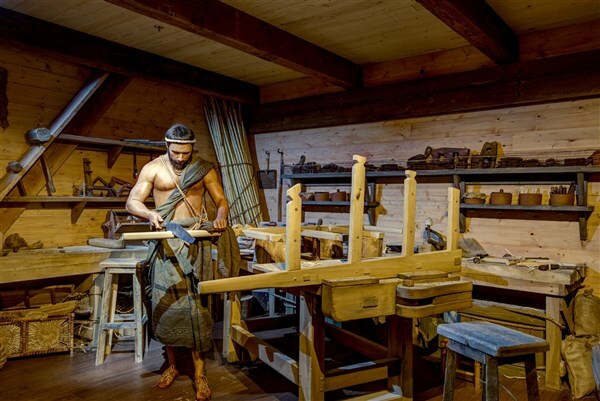 Prepare to be astonished as you explore the life-sized reconstruction of Noah's Ark! Our lodging for this evening will be at the Drury Inn & Suites in Grove City, Ohio. The Kickback Dinner will be available until 7:00 pm this evening. After breakfast at the hotel, we will check-out and depart for home. Arrival home is scheduled for later this evening.